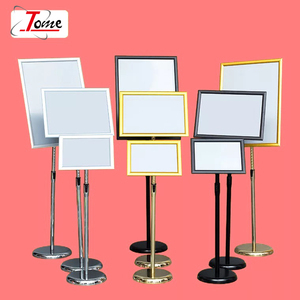 3 YRS Guangzhou Tome Advertisement Material Co., Ltd.
6.All the prices of the products are subject to our final confirmation. The company's basic operation principle is to provide clients' companies with professional service. Q5: What is your after-sale service9 A: we offer 100% guarantee on our product and agree 1:1 replace any defective products. 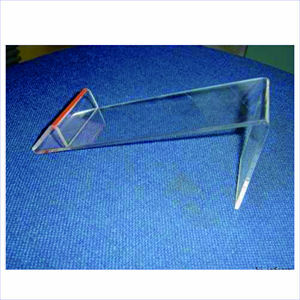 The clip-on sign holder is capable of displaying poster board up to 0.25 inches thick. 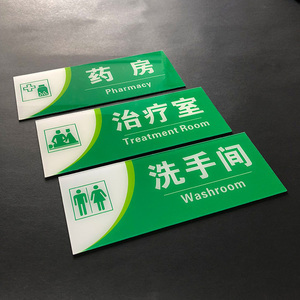 The 3 inch wide grip keeps signage vertical; however we recommend using materials thicker than regular paper for best results. This clip-on sign holder uses a clasp at the bottom to attach to an edge that is less than 1 inch thick. Also,we always offer the greatest range,best value & fastest delivery. We will send you the carton size & weight in advance,so that you can get the cheapest shipping cost. We can find the cheapest shipping agent for you if you don't have your own forwarder to the discharge port. 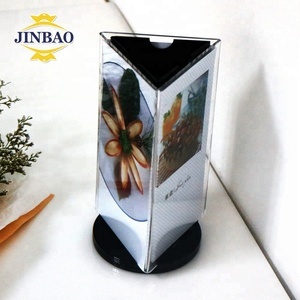 To supply nice novel good quality products and good service to the customer. There are some orders, please don't hesitate to connect with us! Dears if you have any question, pls feel free to connect us. 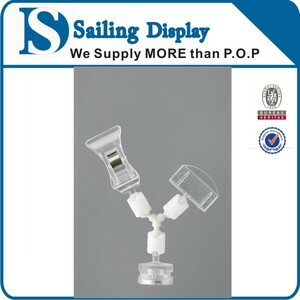 Alibaba.com offers 994 round sign holder products. About 47% of these are display racks, 4% are other store & supermarket equipment. 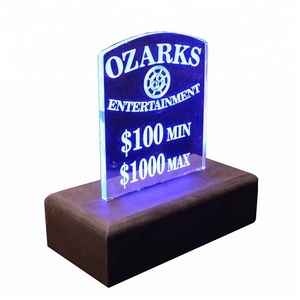 A wide variety of round sign holder options are available to you, such as acrylic, metal, and wood. You can also choose from free samples, paid samples. 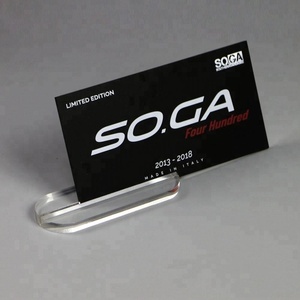 There are 994 round sign holder suppliers, mainly located in Asia. 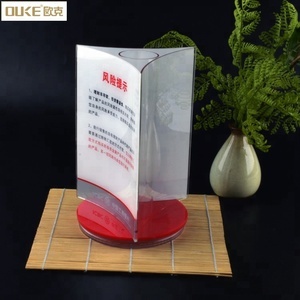 The top supplying country is China (Mainland), which supply 100% of round sign holder respectively. 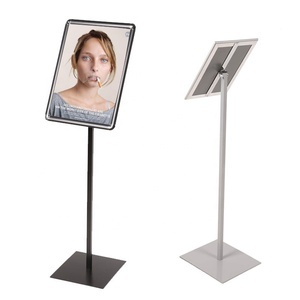 Round sign holder products are most popular in North America, Western Europe, and Domestic Market. You can ensure product safety by selecting from certified suppliers, including 127 with ISO9001, 62 with Other, and 31 with ISO14001 certification.